Apple is capitalizing on the popularity of the Fifa World Cup tournament to teach iPhone X owners how to use advanced features of the smartphone's camera. Published on Thursday morning to coincide with the start of the sporting event, the tutorials consist of a collection of five videos. 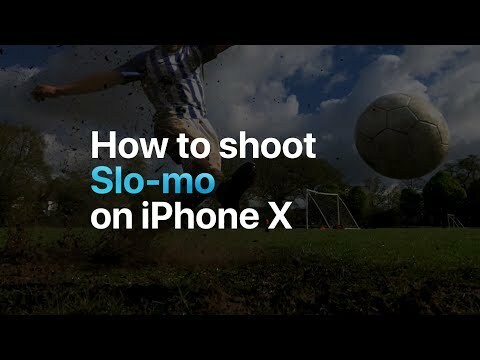 While four of the videos provide educational content, a fifth titled "How to shoot Soccer on iPhone X" provides a compilation of clips, showing the kind of images the user could create using the mobile device. 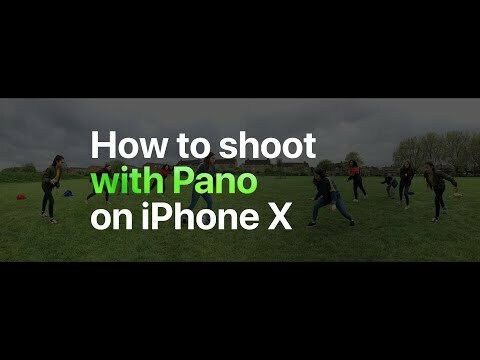 The four lesson videos explain how to shoot in burst mode, filming with the Slo-mo function, producing a panoramic shot with Pano, and how best to create a video where the subject is lit from behind. 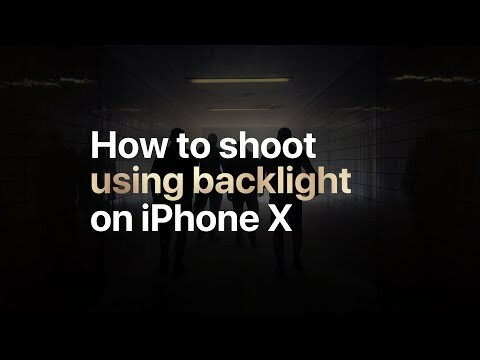 Each takes the viewer through the steps required to take the shot on the iPhone X, as well as things to consider about for the environment and the subject itself, such as making a dust cloud to accentuate the backlighting. Though all videos specifically mention the iPhone X, all of the content can easily apply to other iOS devices, as the functions demonstrated in the clips have been available for quite some time across the iOS ecosystem. Apple does regularly create tutorial videos for its users, but typically posts them to the dedicated Apple Support channel. In contrast to those videos, the latest clips are briefer and use a vastly different visual style, with instructions in large text instead of as a voiceover. The camera tutorials form part of Apple's celebration of the World Cup, taking place in Russia this year. Apple News, Apple Music, Apple Podcasts, and iBooks all offer curated content about the tournament and the sport, while Siri has gained support for soccer-related queries in nine more countries. I often wonder if ALL of these “shot on an iphone” commercials are actually entirely shot on an iphone. It seems most of it is shot on professional cameras with one or two shots from an iphone, but making people think the whole thing was actually shot on an iphone. It may be you find it hard to believe that you can actually do it on an iPhone. Stop wondering and believe. On the contrary, i am a travel photographer who uses an iphone all the time. I totally believe in it’s capabilities as a camera. My question was about the iphone commercials. They seem very slick. Almost too slick. And i wonder if much of them were shot on high end digital cameras, with some iphone footage thrown in. As a photographer you would know better than I (I am a picture taker...I do know the difference) that someone who knows their equipment well can exploit it to get the most out of it. Also with the proliferation of 3rd party gimbals, etc. it does seem very plausible to have been shot on iPhone. I assume "shot on iPhone" does not include post production on iPhone but that is only my assumption. It was shot on a high end digital camera, the one in the iPhone X.
Apple would face major fines and penalties for false advertising (not to mention tarnishing their biggest asset - brand value). Apple has much more to lose if any accusations of false claims or images could not be disproven by them so why would they take the chance? That is why we see so many small print disclaimers and disclosure under every commercial now. Where in THESE commercials does it say, 'shot on an iPhone'? These are 'how to shoot' videos. I was given no reason to believe that the entire commercial was shot with iPhone. 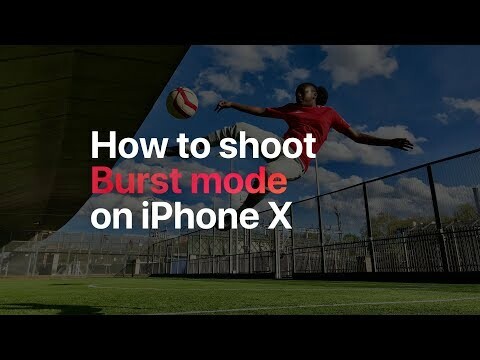 As long as the actual burst, slow-mo, pano images shown are created with iPhone it doesn't matter what they used to create the rest of the ad.